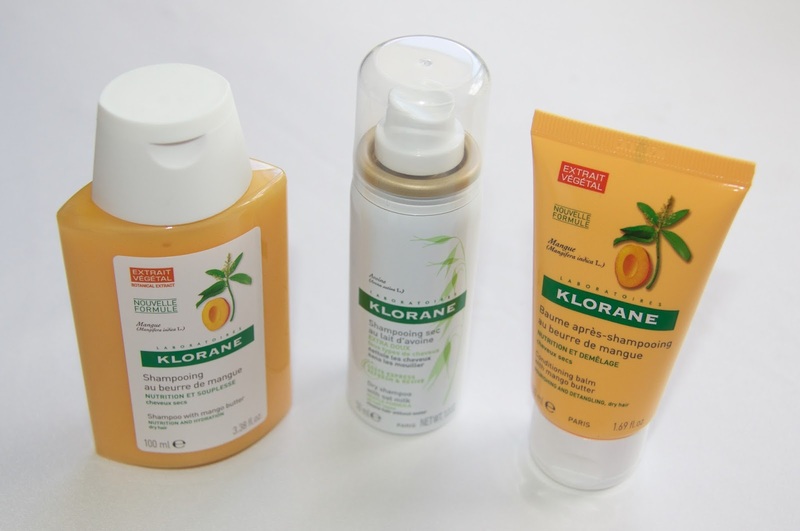 You saw these dry shampoos appear in my Chemist Warehouse haul! I really wanted to do a review because these could be my new favourite Dry Shampoos! A lovely reader commented suggesting I should try these on my last dry shampoo review so when i saw them on sale I just had to get my hands on them! 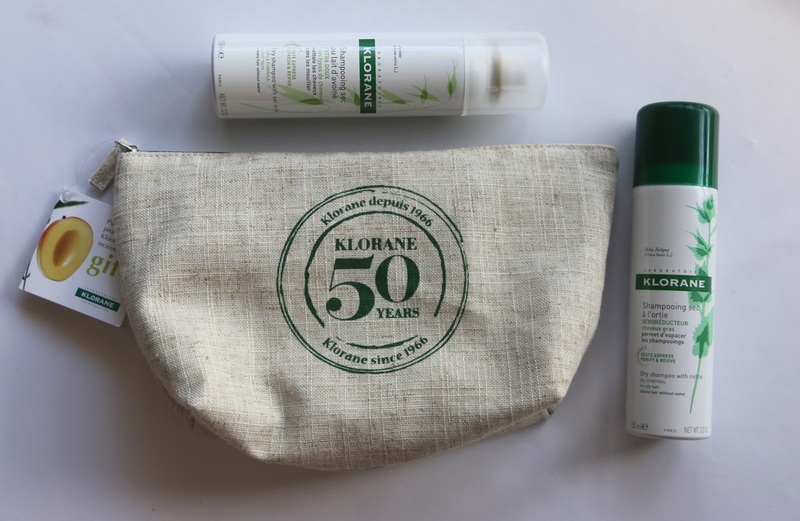 I bought 2 because there was a deal on at Chemist Warehouse last week where if you bought 2 Klorane products you got a Klorane gift bag, which consists of a lovely toiletries bag, shampoo and conditioner! I thought this was a good way to try out some more products! Plus the bag is a lovely size and really cute! The shampoo and conditioner are lovely and I am really considering going out and buying the full size! They smell incredible! How cute is the little mini dry shampoo!! Prefect for traveling! The dry shampoo itself is lovely! It smells really nice, which is always a positive! It does what a dry shampoo is meant to do, it gives your hair a few extra days before you have to wash it properly! The only down side I found for this product was that it is really white so when you spray it into your hair there is a whitish powder that needs to be thoroughly brushed out! If you have darker hair there is a dark hair option for you which I would highly suggest getting because then it won't be so hard to brush the powder out! This product is very voluminous, I've bought multiple voluminousness products that did not do as good a job as these!! And they aren't even sold for the purpose of making your hair more voluminous!! Added bonus!! There's not much else I can say about this product except it is amazing! I love it! 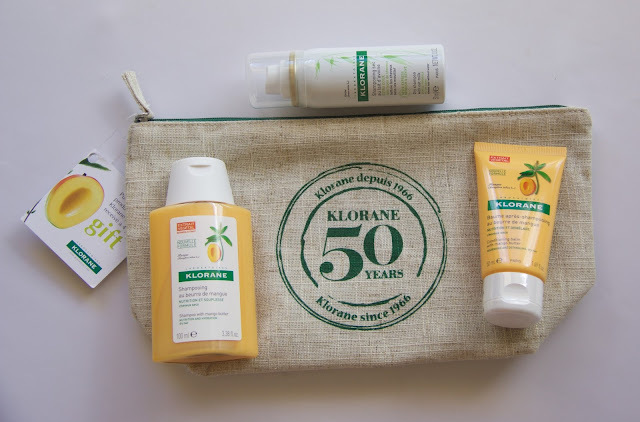 The product is pretty amazing for the price too! I found these for $8 each! This didn't irritate my scalp so if you have a reaction to the Batiste dry shampoo like I do or just a really sensitive scalp and are looking for a dry shampoo that will work I highly suggest giving this one a go! I got a comment saying to put the dry shampoo in at night and it would be good in the morning. I did try this and it was really good! If you're having troubles brushing the white powder residue out, I suggest putting it in at night. Have you tried this dry shampoo?